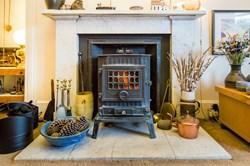 Imposing late Victorian, three bedroom, semi-detached family home with extensive original features, set within established grounds. By Colinton Dell and the historic Colinton Village Parish Church, located in desirable Colinton Village, to the south-west of Edinburgh city centre. 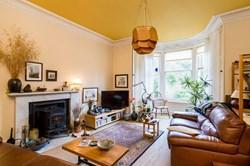 Comprises: an entrance vestibule, hall, living room, dining room, kitchen, two double bedrooms, one single bedroom and a bathroom. 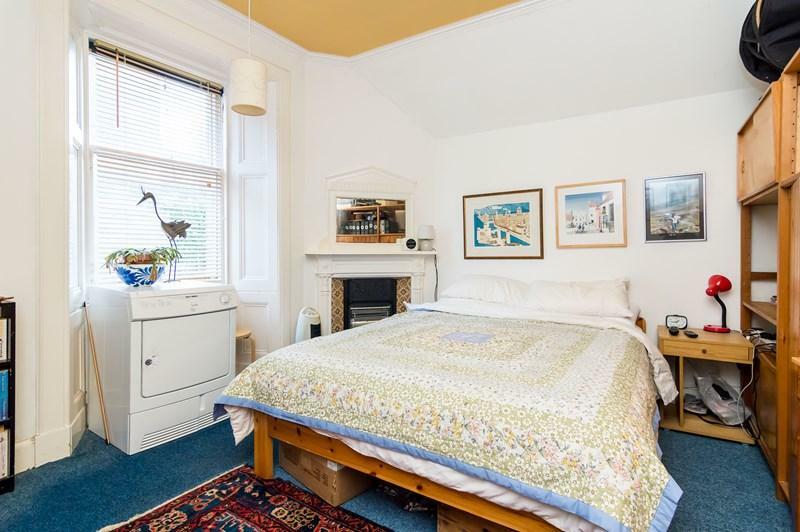 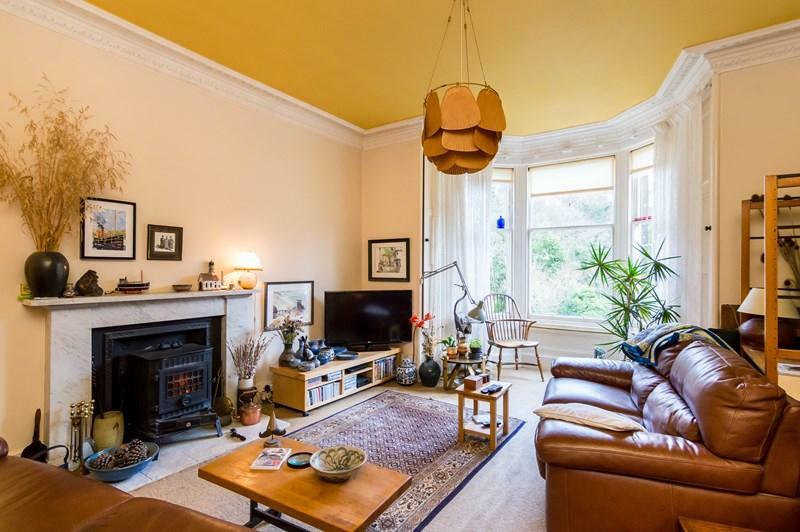 Original features include sash and casement windows, high ceilings, decorative plasterwork, a feature staircase and fireplaces. 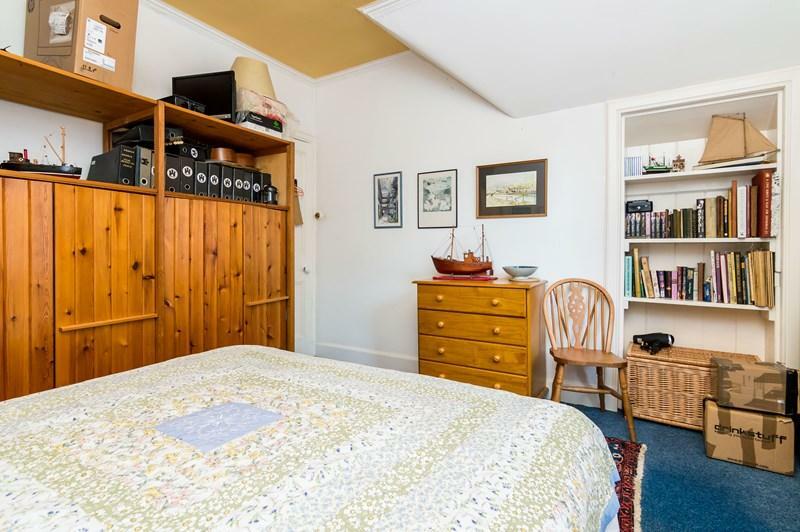 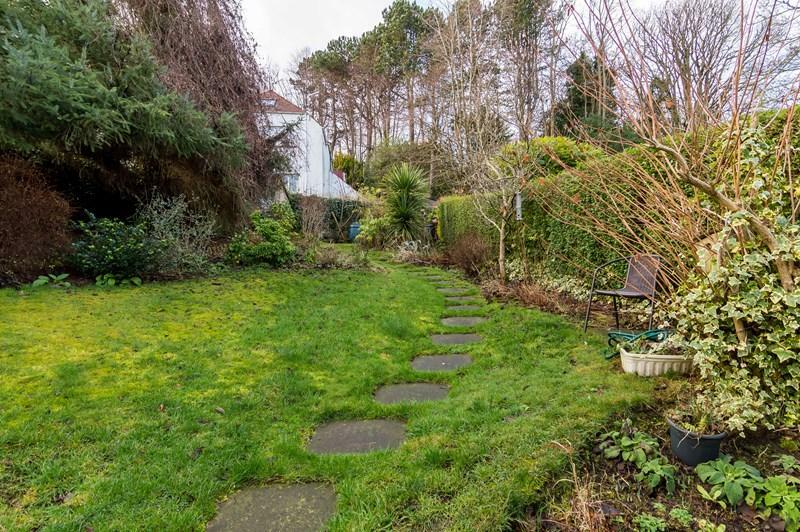 Externally the property benefits from a large rear garden mostly laid to lawn, with a storage shed to the side, a front garden, and on-street parking. 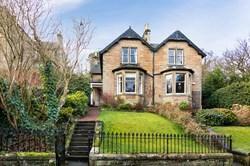 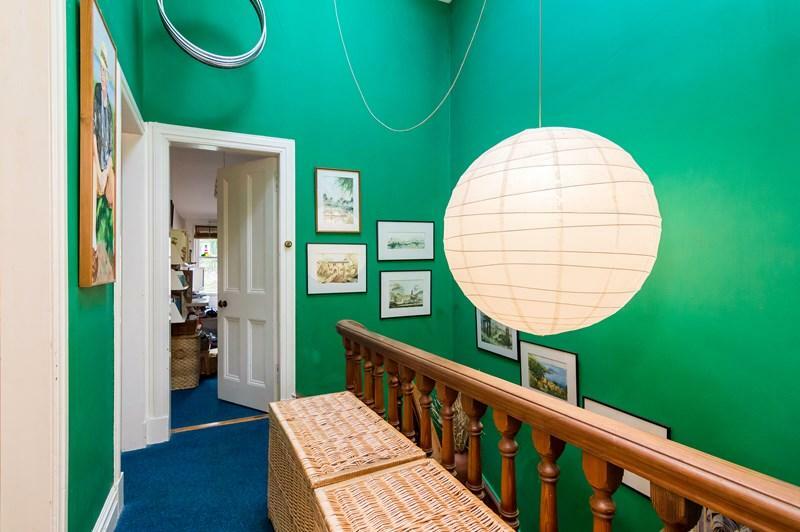 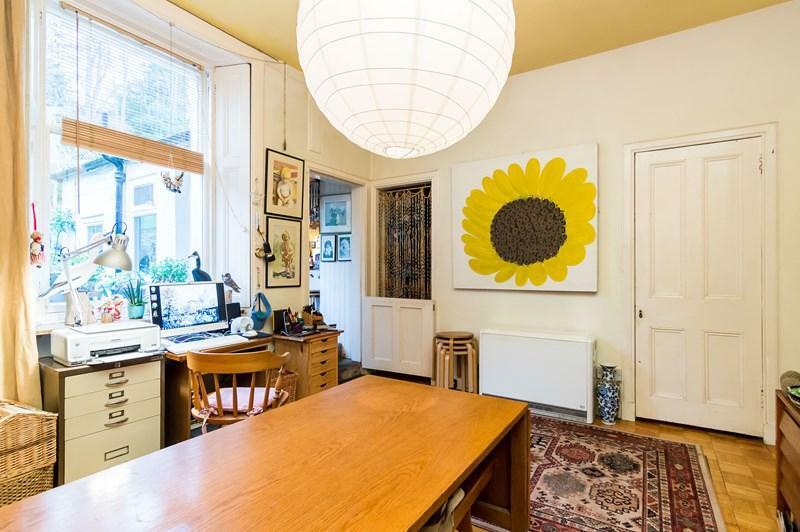 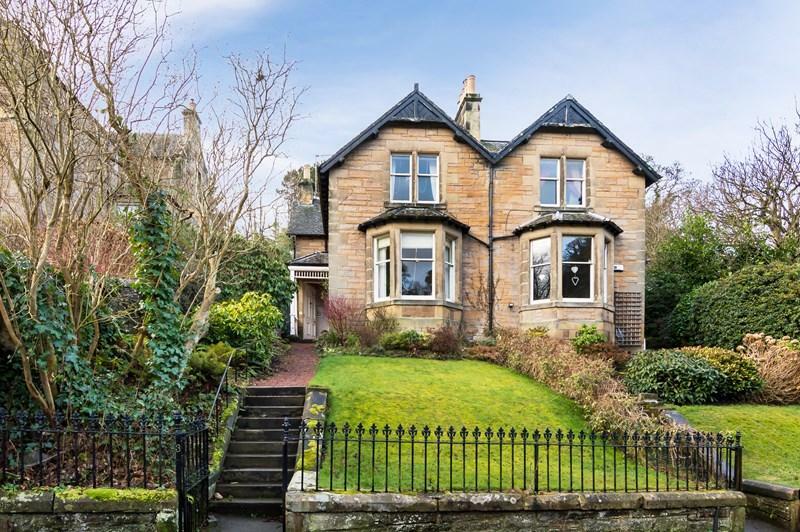 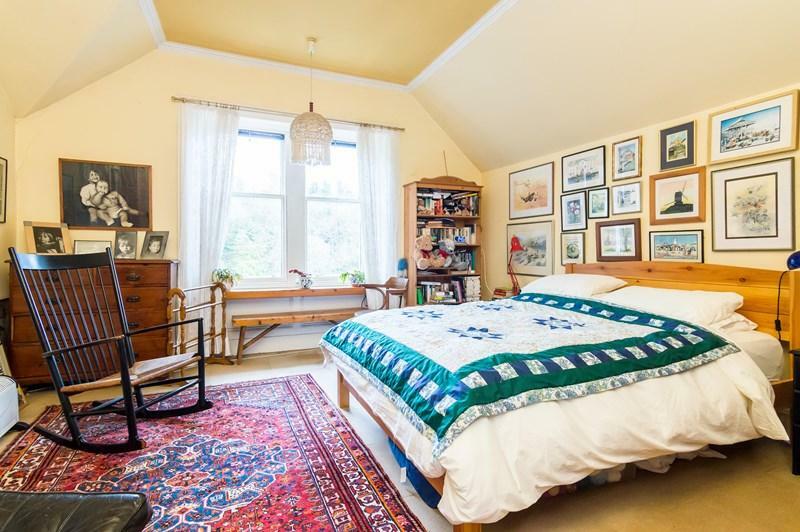 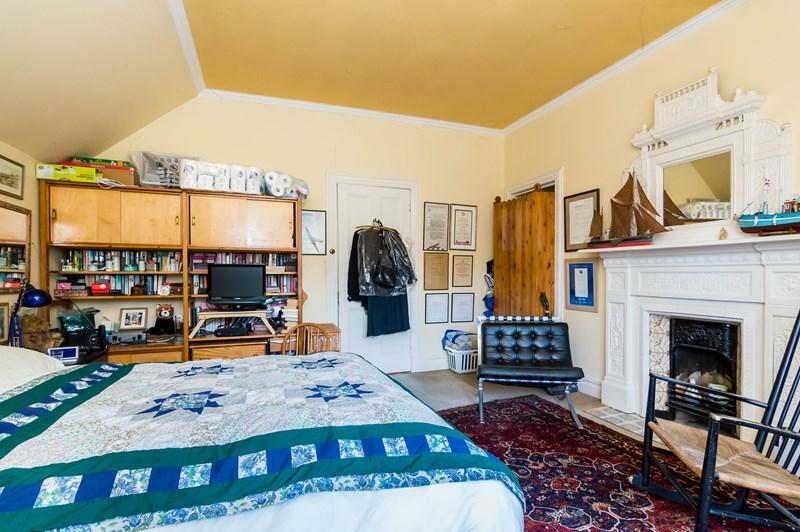 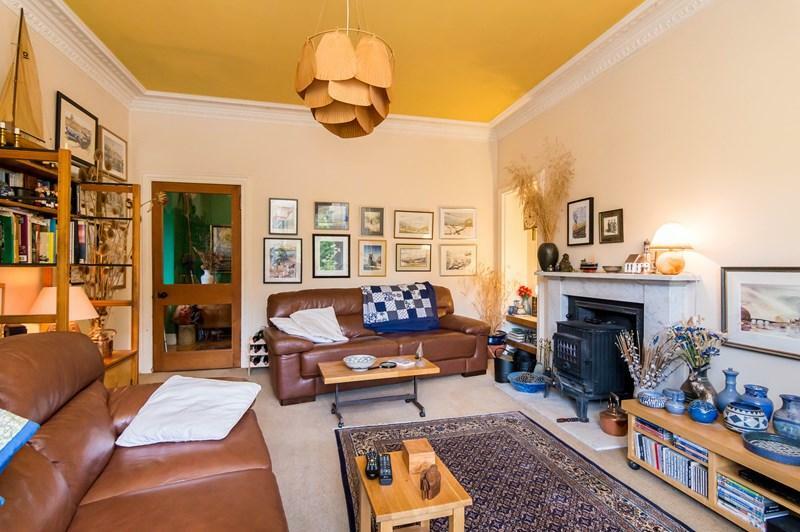 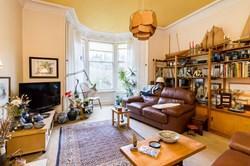 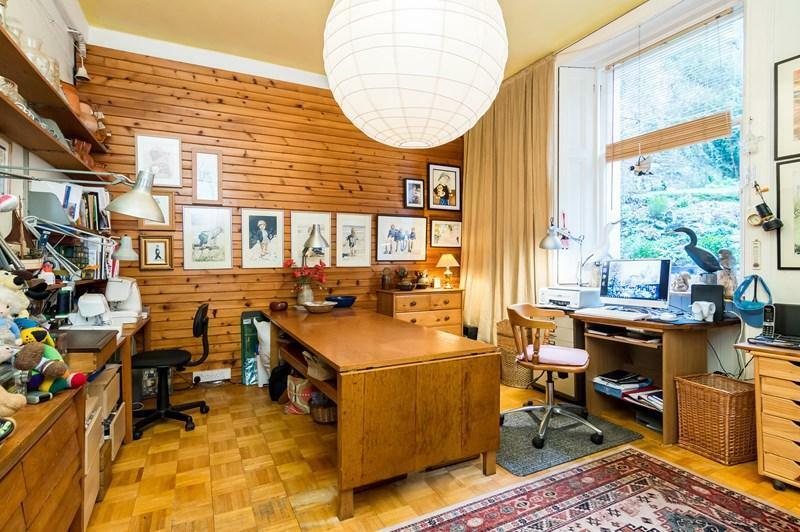 Imposing late Victorian, three bedroom, semi-detached family home with extensive original features, set within established grounds by Colinton Dell and the historic Colinton Village Parish Church, to the south-west of Edinburgh city centre. 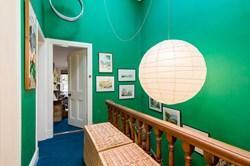 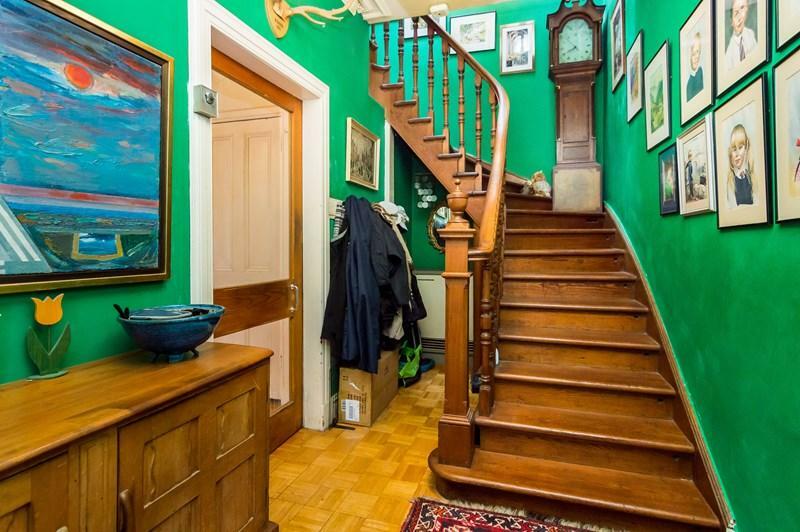 The entrance hall has parquet flooring, redwood pine stairs leading to the landing. 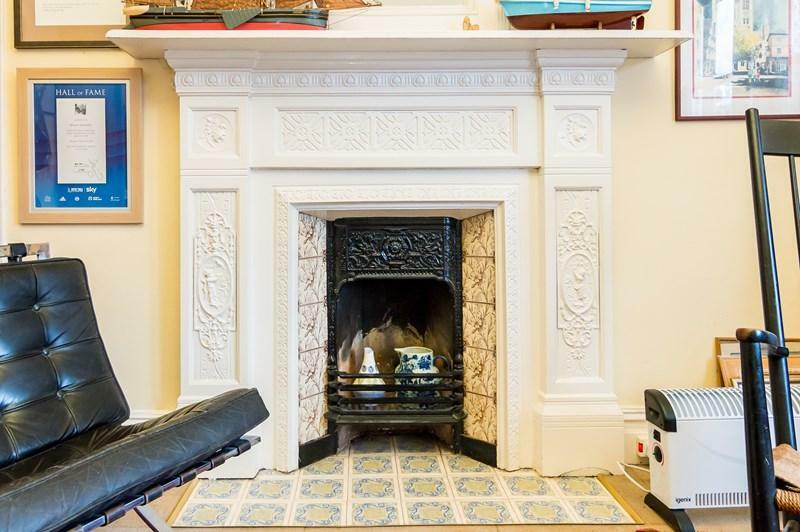 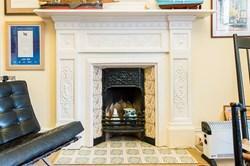 The hall opens into the bright and spacious living room, which features a marble fireplace with a wood burning stove, ornate cornice and a deep bay window with working shutters and affording plenty of natural light. 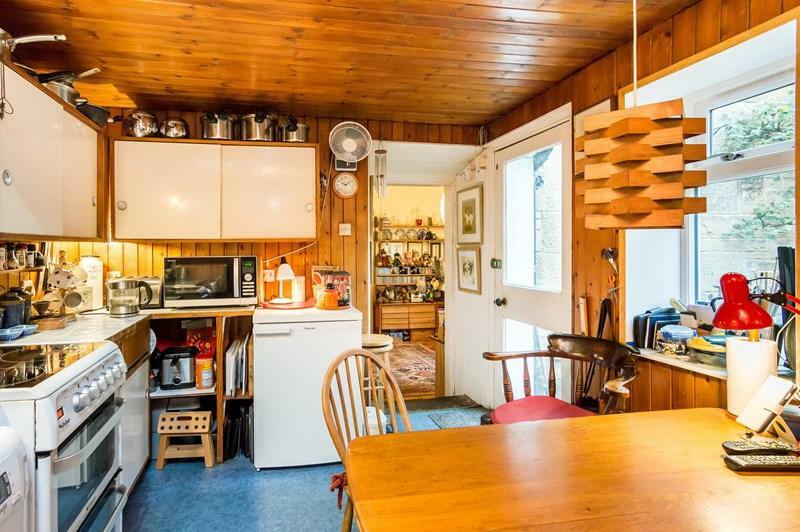 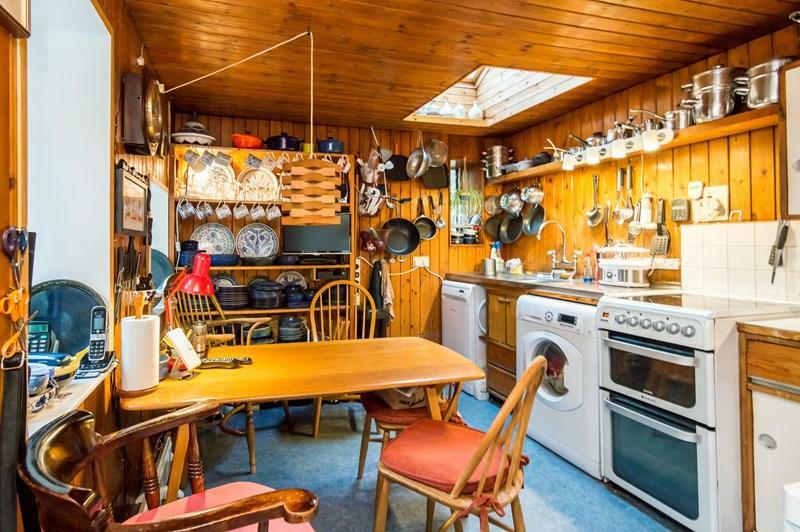 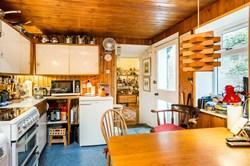 The dining room includes two large pantry cupboards, ample space for dining furniture, and leads into the rear-set kitchen, which has a door opening onto the rear garden. 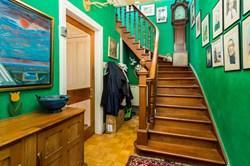 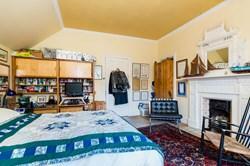 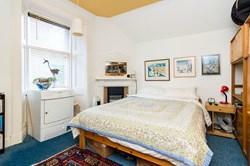 Upstairs, the impressive landing features a cupola and ornate cornice-work, and serves each room on the first floor. 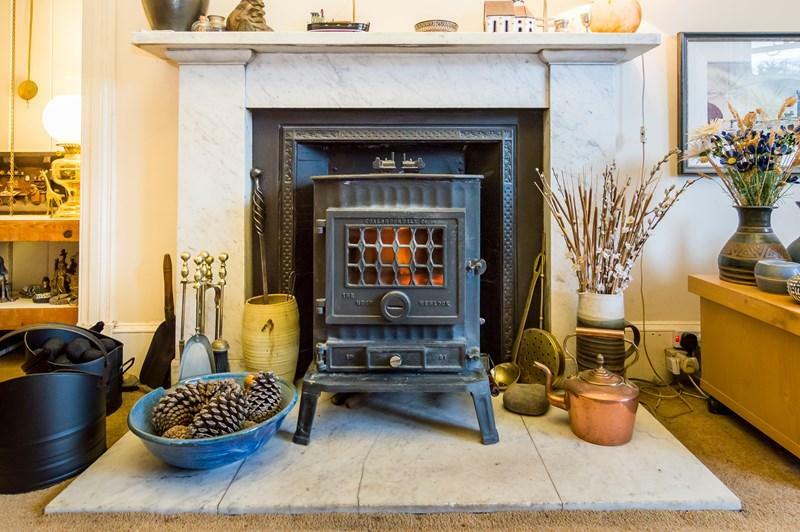 With superb, uninterrupted views over the wooded valley and churchyard, bedroom one features an original cast iron fireplace, whilst bedrooms two and three likewise include cast iron fireplaces. 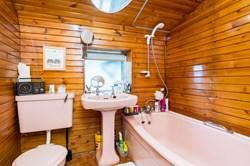 Set to the side, the bathroom is fitted with a coloured three piece bathroom suite and mains tap shower. 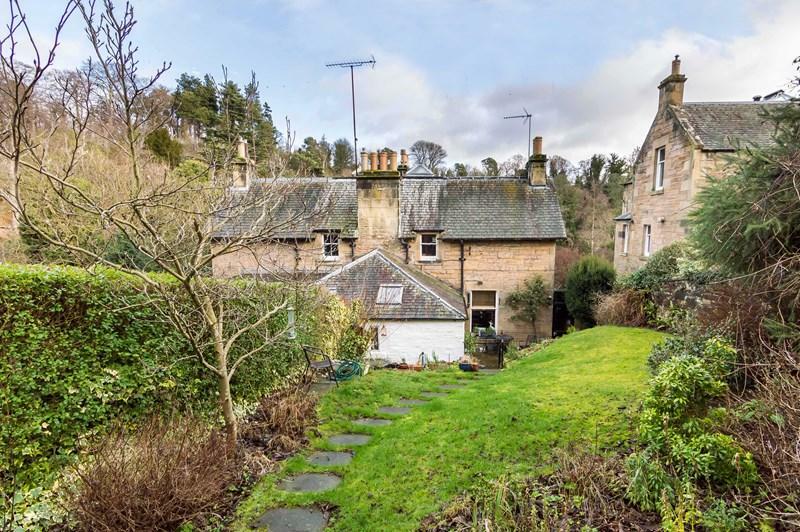 Colinton is one of Edinburgh’s most sought-after residential areas, set in the south-west of the city with the backdrop of the Pentland Hills. 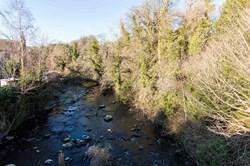 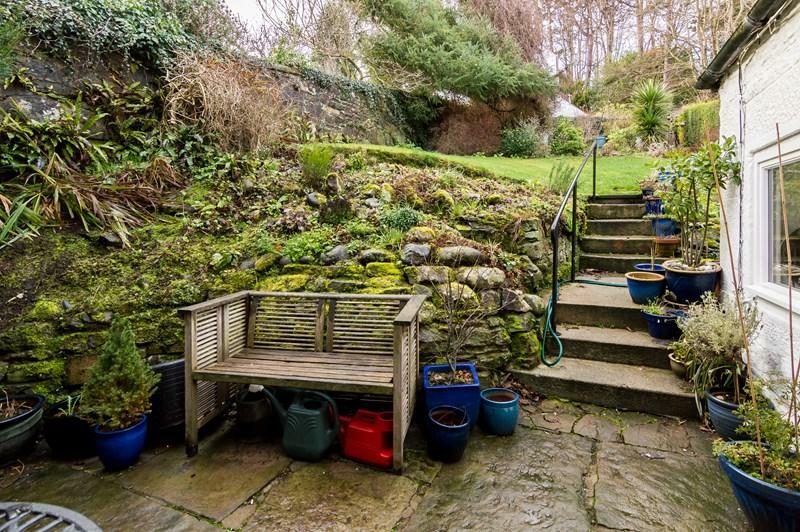 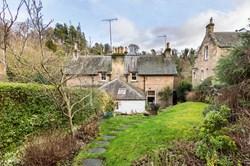 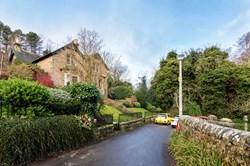 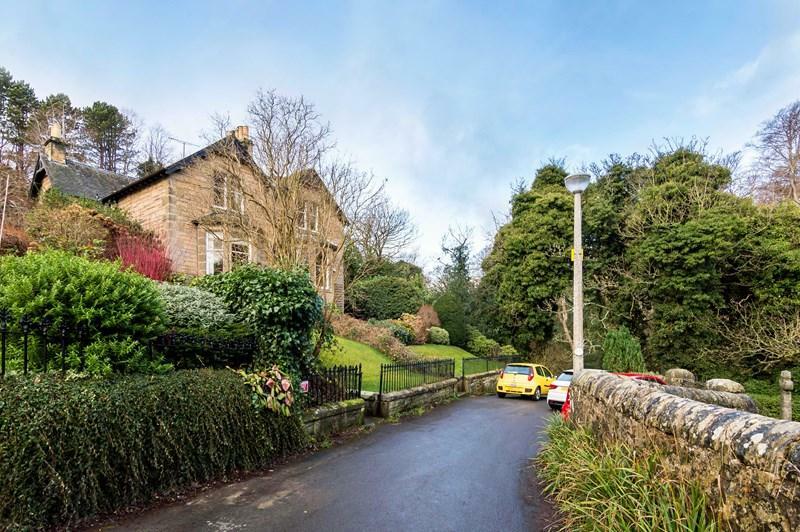 The house overlooks the beautiful historic Colinton Parish Church and is located next to Colinton Dell with its fabulous walks alongside the Water of Leith. 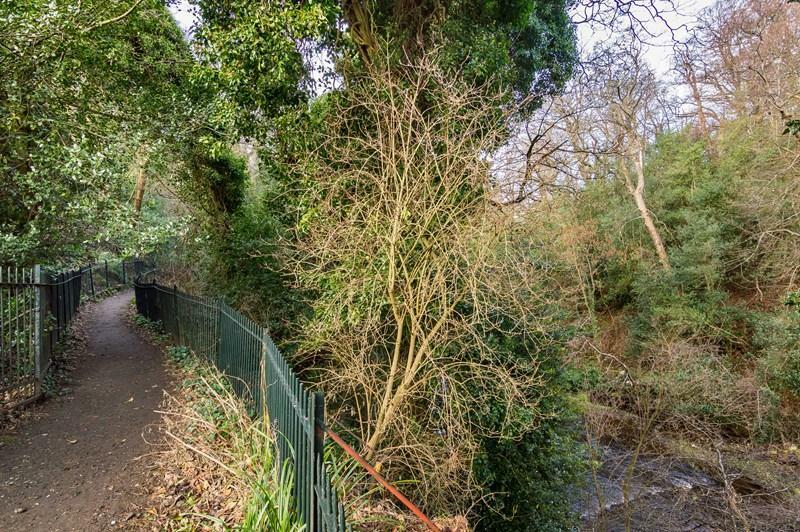 Nearby Spylaw Park is just a few minutes walk away where there are excellent playground facilities and access to the popular walk along the old railway line through to Juniper Green and onwards to Balerno. 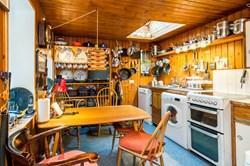 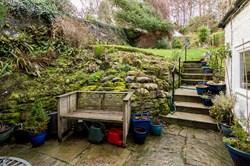 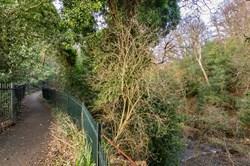 There is also excellent access to the many pleasant walks available in the Pentland Hills nearby. 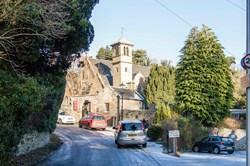 Colinton Village is a conservation area which has two beautiful historic churches in the vicinity and a good range of local shops, restaurants, bars, a GP Practice, dentist, and a newly opened small local co-op. There are a number of larger supermarkets a short drive away. 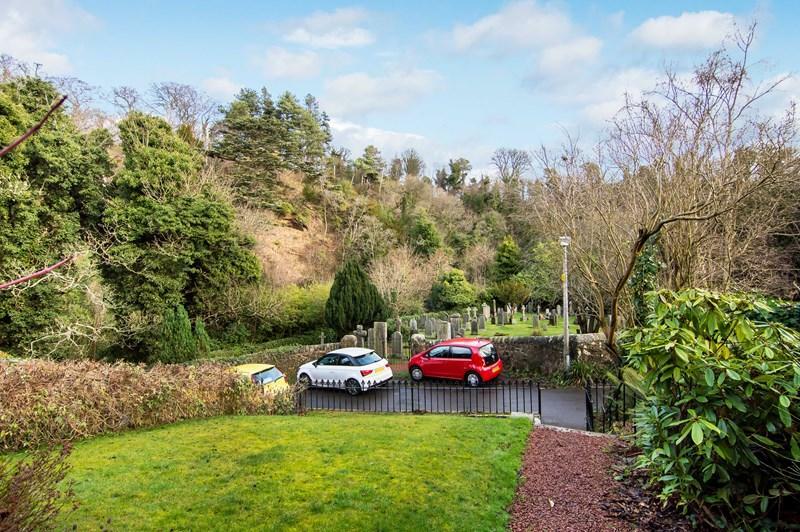 The village has close links to the city bypass, offering ease of commuting and links to major retail parks such as Straiton, Hermiston Gait and The Gyle. 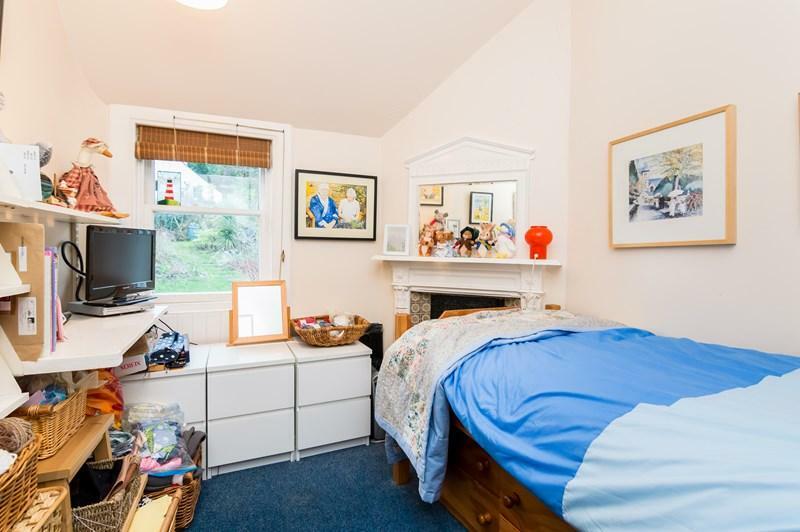 There are also excellent primary and secondary schools within the area, in both the state and private sectors, and good public transport links.